Children’s Advocacy of Texas (CACTX) supports 70 local children’s advocacy centers across Texas. These local agencies provide direct support to children who are victims of abuse. The goal of the CACTX’s programs are to support and educate local agencies on best practices. The agencies they work with serve more than 43,000 children each year. 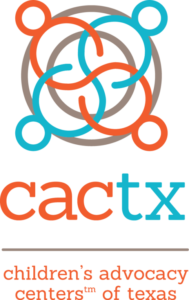 CACTX’s highly collaborative team was challenged by data siloed in many different systems. 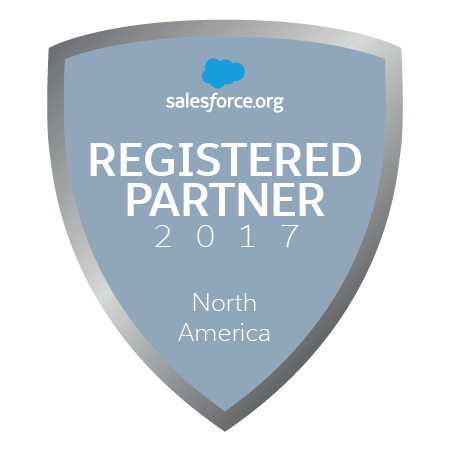 We worked with them to centralize their data on Salesforce, using the new Lightning Experience user interface. 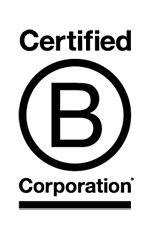 The new system has resulted in in easier reporting, standardized processes, and better visibility into their work. The CACTX Salesforce administrator took ownership of their system early and completed with the last third of the system on his own, with only guidance from the Bigger Boat team. Read our blog post to learn more about our experience tracking training and technical assistance. We had a great experience with Bigger Boat. They spent the right amount of time onboarding us to ensure the needs were understood. They are one of the few IT firms that I have worked with who I felt had our best interests in mind. They were focused on staying on schedule and budget with a goal of delivering a Salesforce instance which we could manage on our own.